Anemia affects more than three million Americans, and in most cases can be attributed to iron deficiency. If a digestive problem is suspected to be the reason for your anemia, you may seek the care of a gastroenterologist, such as Dr. Krishna Rayapudi of Gastro Office. If you live in Hilliard, Ohio and suffer from anemia, call the office or book an appointment online to get your condition treated and managed. Anemia occurs when you have an inadequate supply of red blood cells to carry enough oxygen to your organs and tissues. It can occur due to an iron, folic acid, or vitamin B-12 deficiency or may stem from a chronic disease. If your anemia is due to an inability to absorb nutrients, specifically iron or folic acid, Dr. Rayapudi can help. What is the connection between celiac disease and anemia? Anemia due to a lack of folate, vitamin B-12, or iron may occur due to celiac disease, an autoimmune condition in which your body reacts when you consume gluten, a protein in wheat. Celiac disease can damage the small intestine, where you absorb iron, folate, and vitamin B12. In the earlier stages of celiac disease, iron and folate deficiency may be prevalent and help diagnose the autoimmune condition. This is because absorption of these nutrients occurs in the upper part of the small intestine, where celiac begins its damage. As celiac disease progresses, you’re vulnerable to vitamin B-12 deficiency, as the lower small intestine is responsible for this nutrient’s absorption. If you have anemia resulting from folate, iron, or vitamin B-12 deficiency, and it doesn’t respond to supplements and treatment, Dr. Rayapudi can test you for celiac disease. Treatment for celiac disease is primarily dietary changes. You avoid all foods with gluten, including bread, beer, pasta, and many cereals. Rye, wheat, and barley are also offending grains. How does inflammatory bowel disease relate to anemia? Inflammatory bowel disease (IBD) describes conditions that lead to chronic inflammation of the digestive organs. These include ulcerative colitis and Crohn’s disease. With these diseases, you usually experience chronic diarrhea, fatigue, unexplained weight loss, and abdominal pain. Anemia commonly occurs as a result of IBD because of blood loss in stool and a reduced ability to absorb iron due to inflammation of digestive tissues. 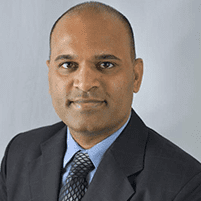 Dr. Rayapudi may recommend iron supplements while he helps to treat your inflammatory bowel condition to get it under control. Oral supplements can cause cramping and nausea, however, so in some cases he may offer IV iron supplementation. If you have symptoms of anemia, it could be due to poor absorption of nutrients. 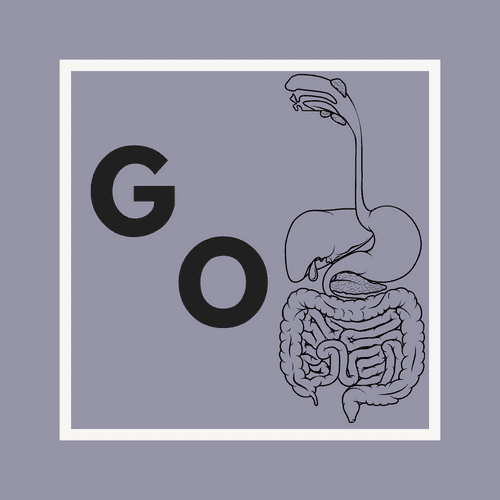 Call Gastro Office or book an appointment online to have your digestive health evaluated.